Tim Wilson, the Liberal MP from Australia, made headlines yesterday when he proposed to his partner Ryan Bolger on the floor of Parliament. Across the globe, the Magic Diary family had a special reason to rejoice this occasion. Tim has been very encouraging of our the attempts at creating a global platform of storytellers for spreading the message of universal harmony. When we sent him a bunch of lilies, earlier this year, to thank him, he quickly responded with a picture of him holding the flowers. 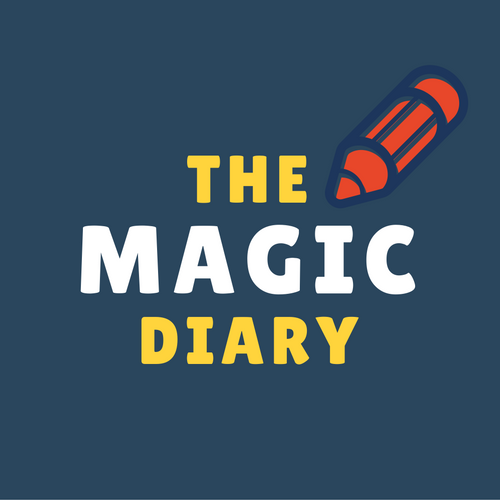 The Magic Diary family today comprises 50 authors from 45 countries and stands for the positive healing power of creativity. Our book, in three volumes, called ‘A Pocketful of Dreams’ is available on Amazon. A hardbound version will come out soon, sometime in 2018. And thank you Lorinna Hastings for connecting us to Tim Wilson.